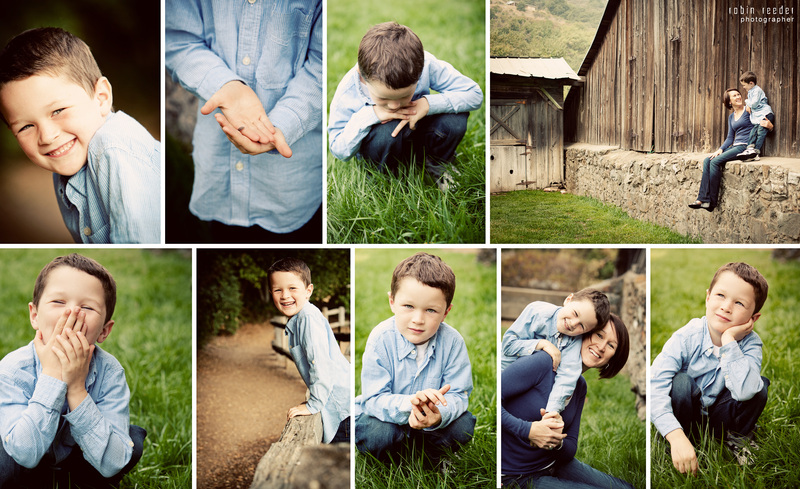 Slowly but surely I am getting caught up with my jobs from last year…I shot this one of Luka and his family at the Almaden Winery Park. It’s a great quiet spot, with a variety of backgrounds and areas to shoot and explore. These kids have the most infectious smiles! They were very silly that day, but I always enjoy taking photos of kids that are so full of life. Still working on catching up with my recent jobs…this is one I did last November. They were seriously such a fun family. So much laughter and love and silliness! I had a great time and we got some great shots of the kids for the family Christmas cards. They also made a bunch of canvas prints from the images to adorn their walls of their lovely home. Wow, sorry about that last line! I suppose I am feeling a little punchy as I wait for the weekend…so, without further embarrassing myself, please enjoy my session with the Coolican Family! 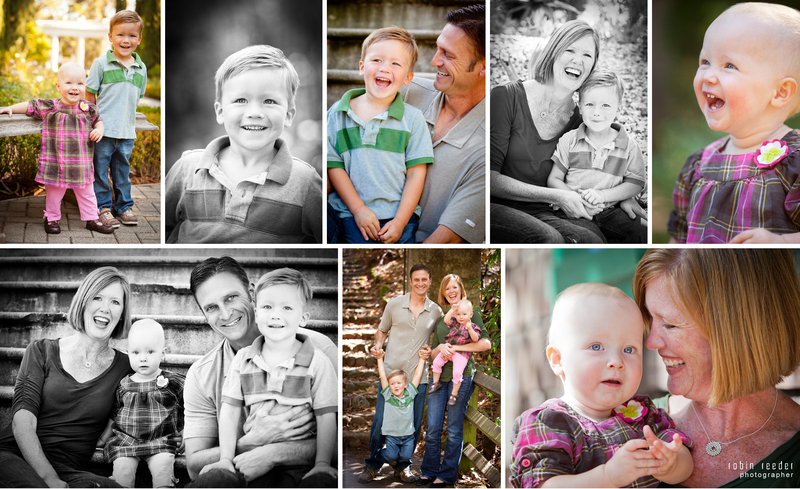 This family was so fun to photograph! First off they were all incredibly photogenic, which makes my job a snap (pun intended). But they were also kind and funny and willing to do some fun setups. This is Radonich Ranch, up off Summit in the Santa Cruz Mountains. The mom arranged everything, which was an awesome change for me. I guess they do a fair amount of weddings up there, but we arrived early on a quiet weekend morning. It was so beautiful, rustic and charming. Perfect for a fun shoot! I’ve heard through the grapevine that they are expecting again, so big congrats to your family! I hope I get to meet the little one soon! Ryder will make an awesome big brother! 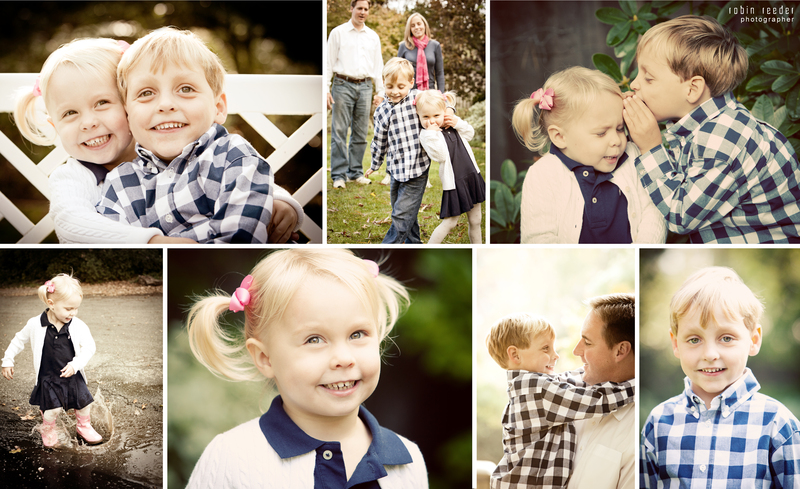 This was a fun family I got to photograph last fall. They added a member since our last session, so it was a great time to retake those family photos! We headed to Villa Montalvo, which is such a pleasant spot to do family pics and I love to see how families grow and dynamics change! This is the lovely Schwartz Family. We did this at their home in Santa Cruz and it turned out to be a great spot. 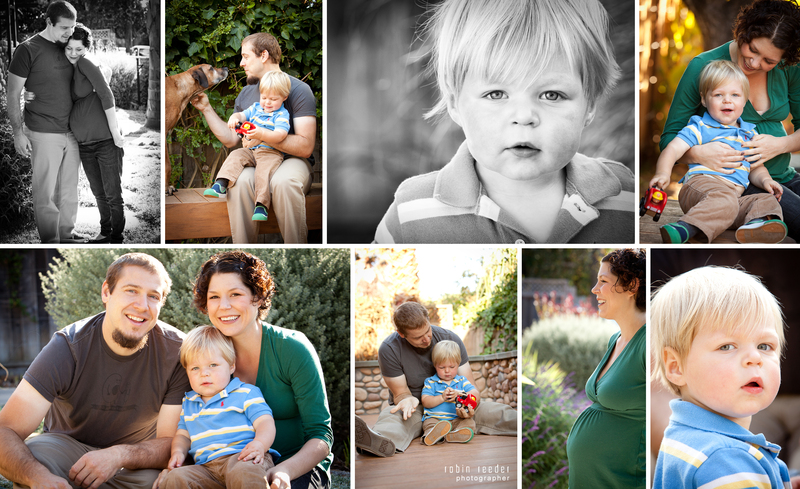 The lighting and weather conditions cooperated nicely, as did an energetic 2 year old! Baby Hope has now joined the family and I look forward to hopefully meeting her someday soon! Congrats! 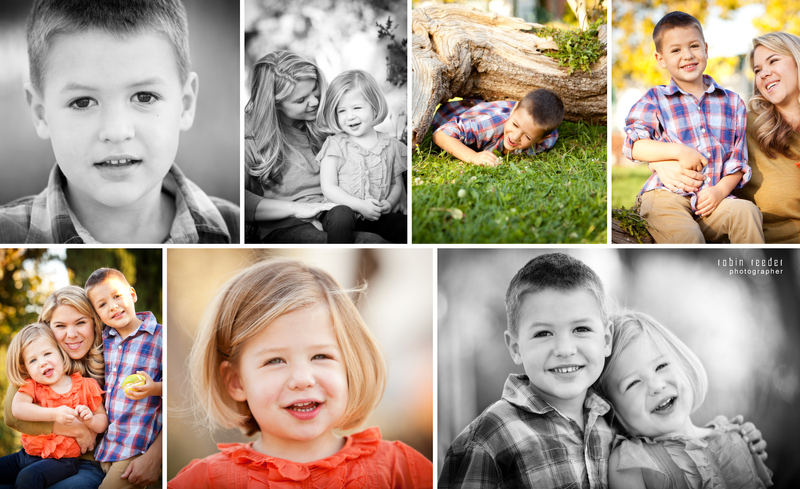 Here’s another fun family I got to photography last fall. My daughter is friends with the little girl at school and I’ve really enjoyed getting to know the whole family. 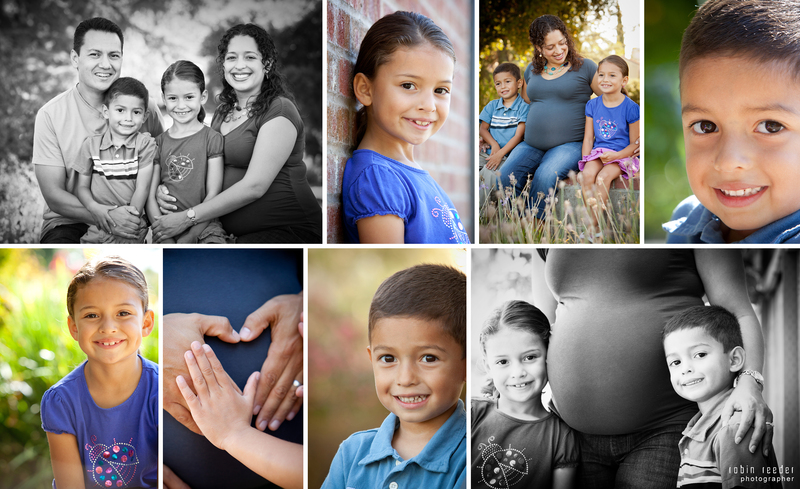 They welcomed their second daughter not long after our shoot, but I love capturing maternity photos with the family. 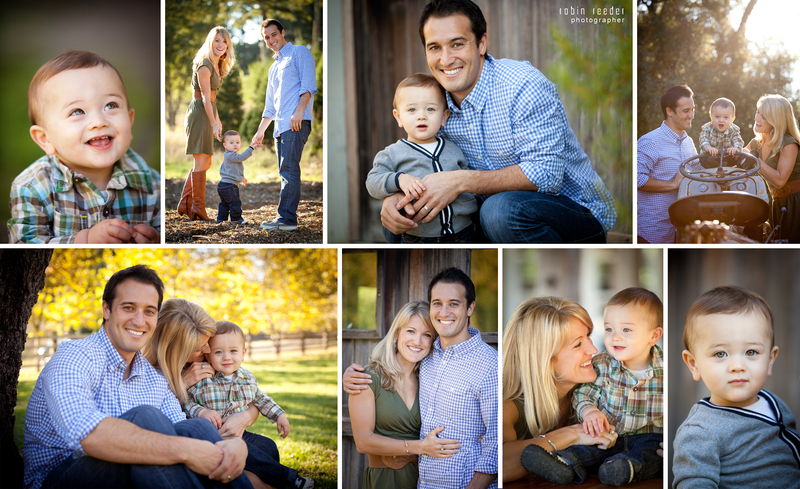 The local park (Almaden Winery) worked great, it’s becoming a great spot for the casual shoot. They were all so sweet, fun and photogenic! Thanks Duran Family! I look forward to taking Adam’s pictures every year. He is such a darling little boy and is so good for the camera. He smiles and laughs easily and the love that he has for his mom is so apparent it’s easy to capture. We took these at Pinchetti Ranch. I love the rustic barn and we practically had a science adventure. We saw the resident peacock, a deer, a banana slug and a little roly poly he befriended and took home in his pocket.